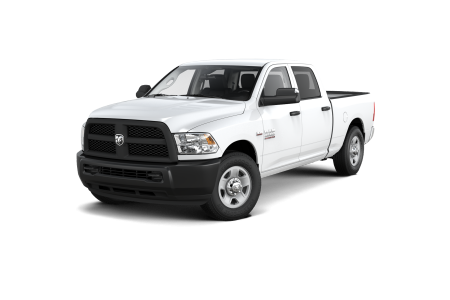 Find a new Ram 1500 at your local Stanton, KY Ram dealership. Overview A full service Ram dealership, Tanner Chrysler Products serving Stanton and Winchester, Kentucky proudly presents the new Ram 1500. Now offering many trim options, this incredibly popular pickup truck gives drivers a greater range of choice than ever. Choose from several different engines and a variety of cab and box-size combinations suited to your lifestyle and business needs. 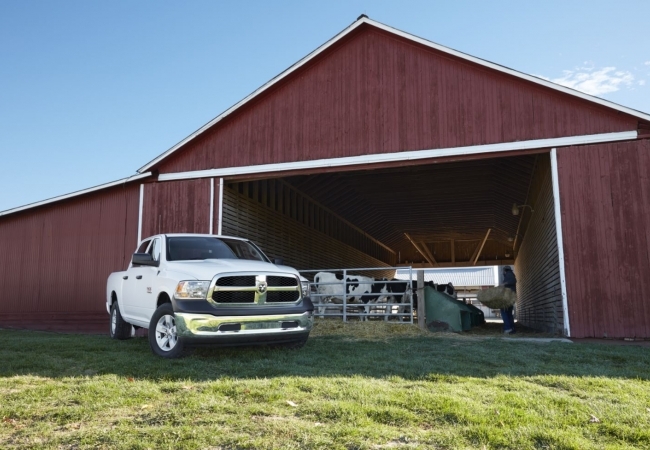 Advanced technology and pure brawn merge in the new Ram 1500, so you will never have to compromise. With advanced suspension features, it will be able to handle any big loads you haul and tow. 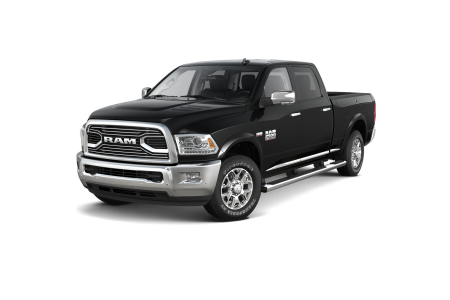 The Ram 1500 also has advanced safety and control features ready to make any journey! Why Us? Our sales and automotive finance professionals know that purchasing a new truck is a big decision. We're here to provide friendly, no-pressure advice about the best options for your business as well as your budget. Isn't it time to feel like a king of the road? 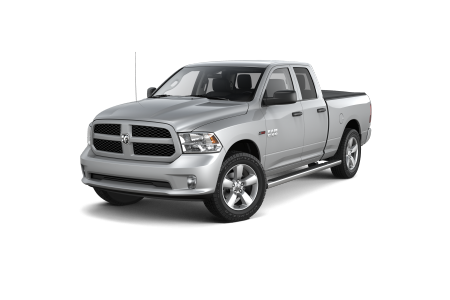 Then come test drive the new Ram 1500 at Tanner Chrysler Products in Stanton, Kentucky. Guard your investment with regular maintenance check-ups at our in-house service facility. Our skilled technicians use only OEM manufactured parts in system repairs and bodywork. We'll even rotate the tires! Take advantage of our convenient extended hours and book your next service appointment online at Tanner Chrysler Products in Stanton, Kentucky.